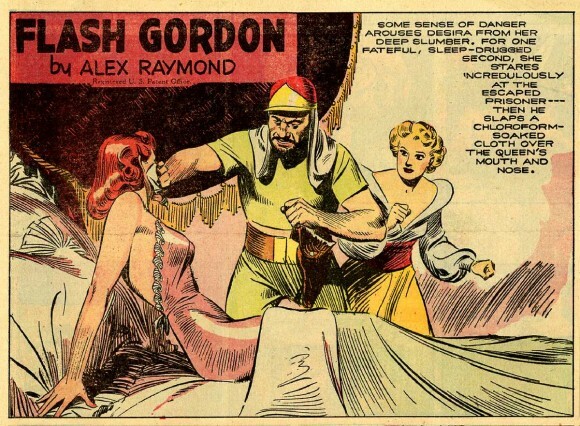 Alex Raymond was born Oct. 2, 1909. Though he only lived to age 46, his work influenced everyone from Jack Kirby to George Lucas. 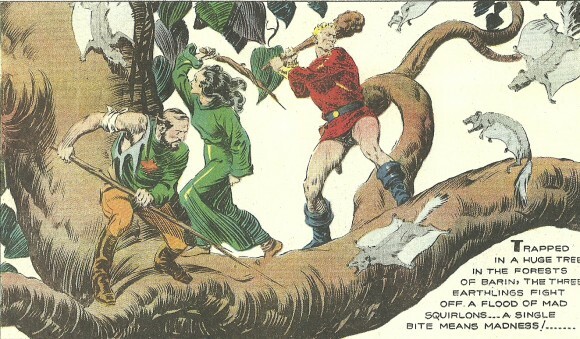 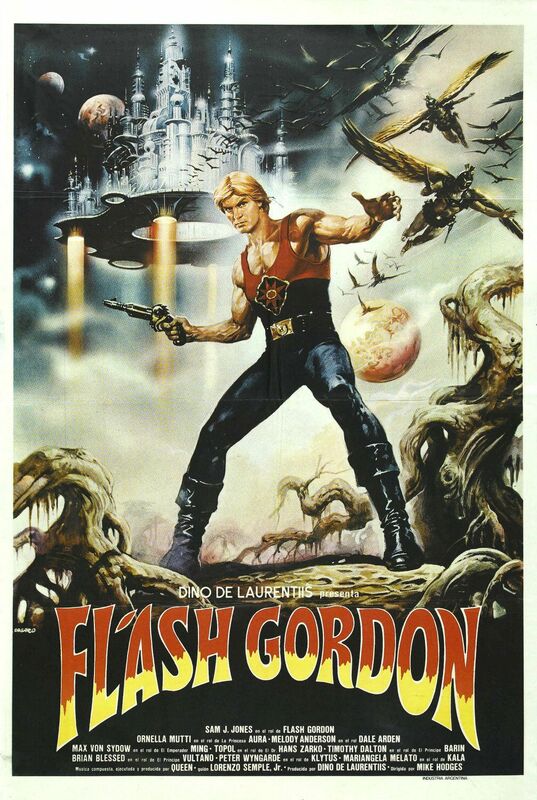 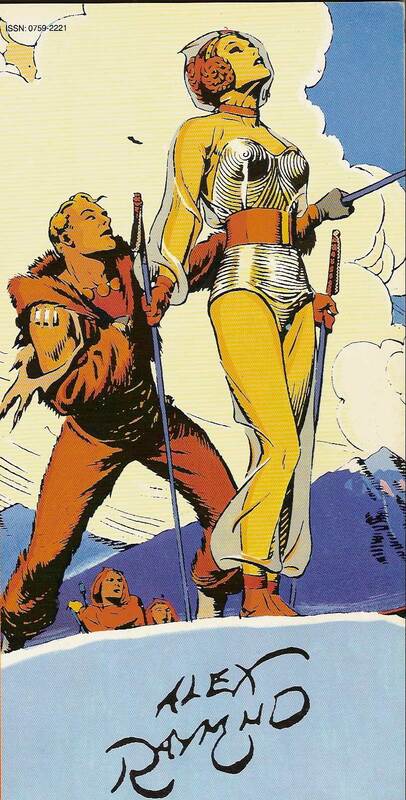 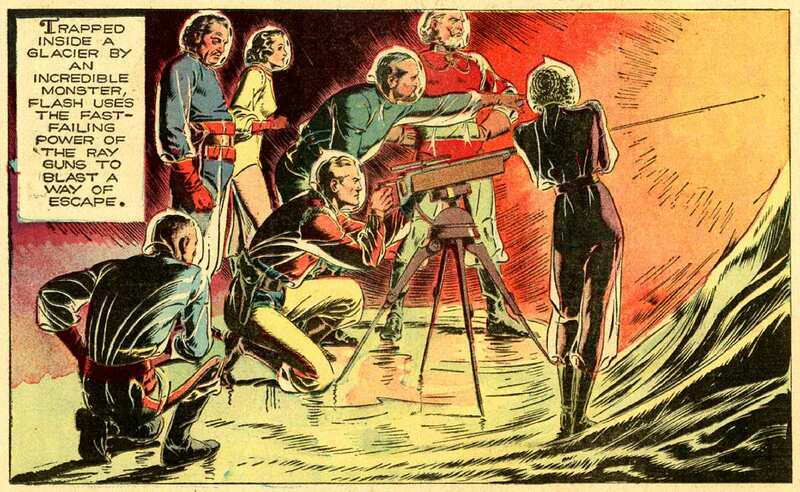 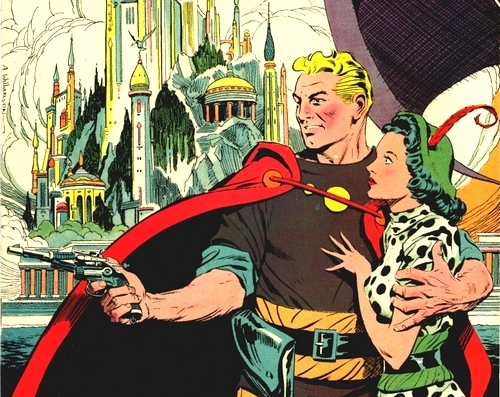 The creator of Flash Gordon was one of the greatest artists comics has ever seen. 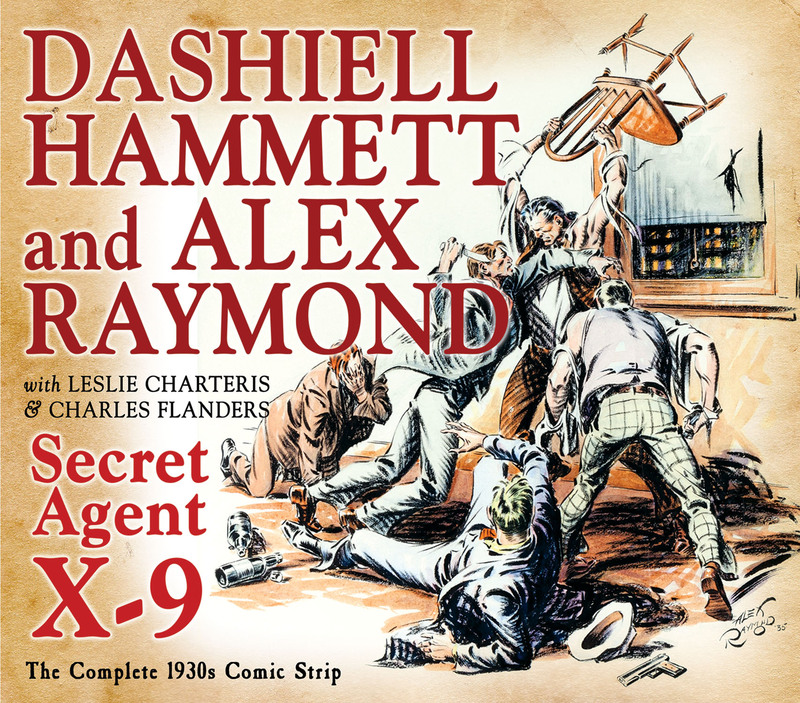 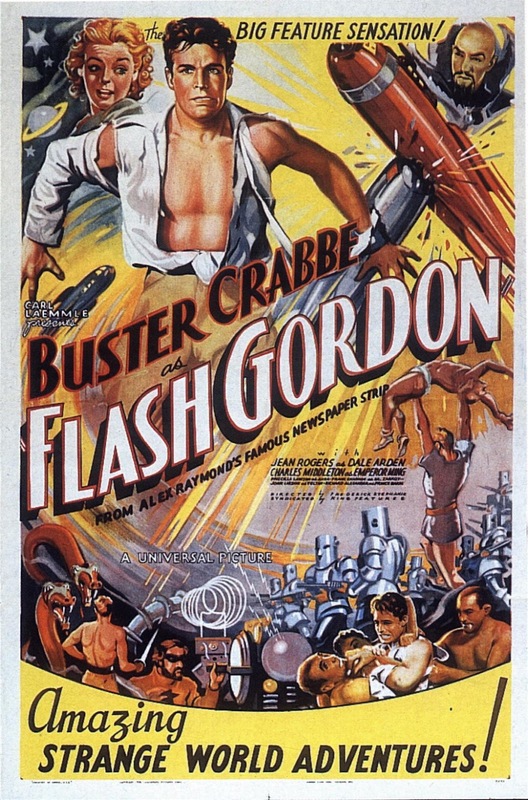 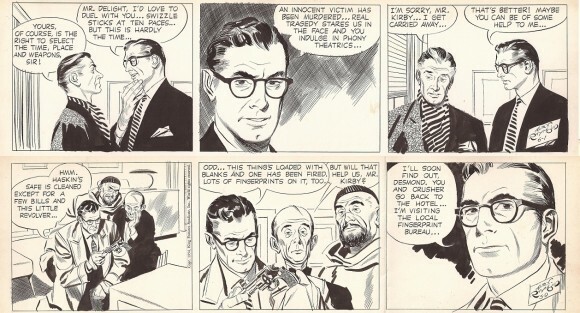 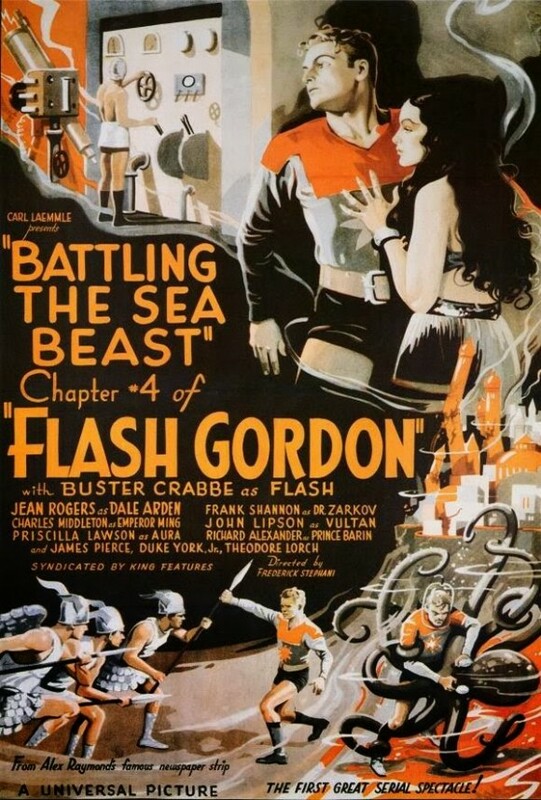 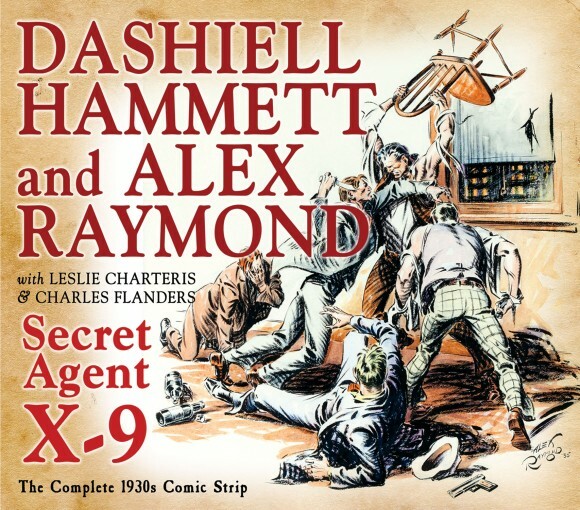 In his short life, he created Flash Gordon, Rip Kirby and collaborated with the author of The Maltese Falcon, Dashiell Hammett on Agent X-9, and Jungle Jim with Don Moore. 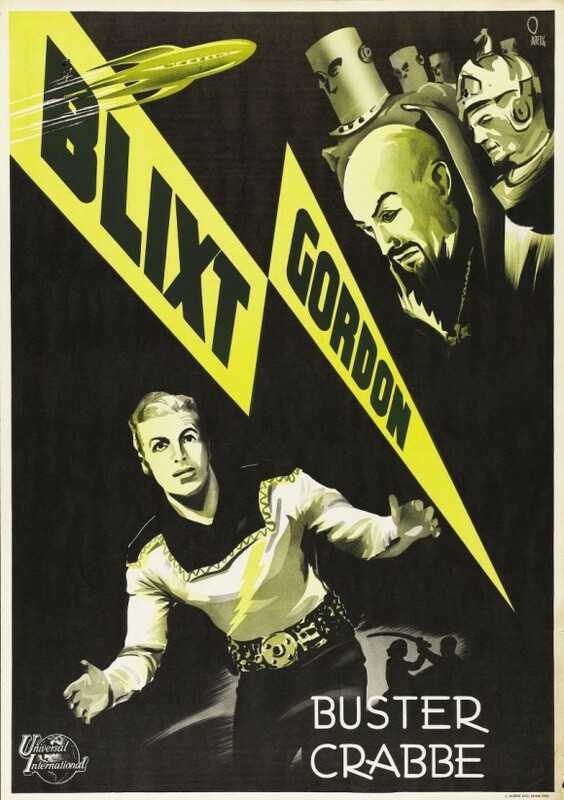 Posters for the popular movies matinee serial that ran from 1936 to 1940.